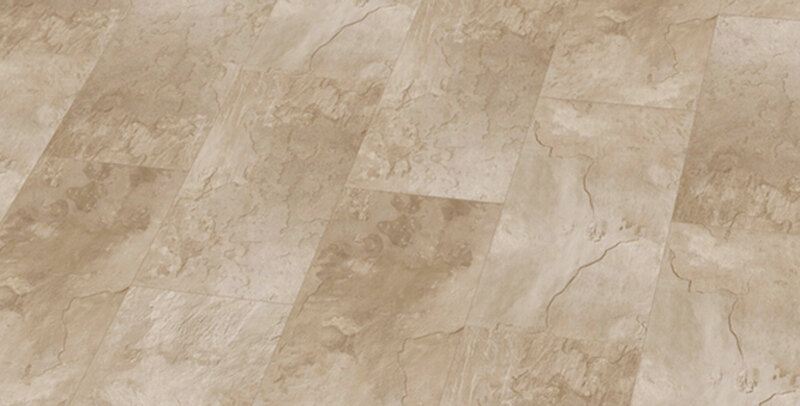 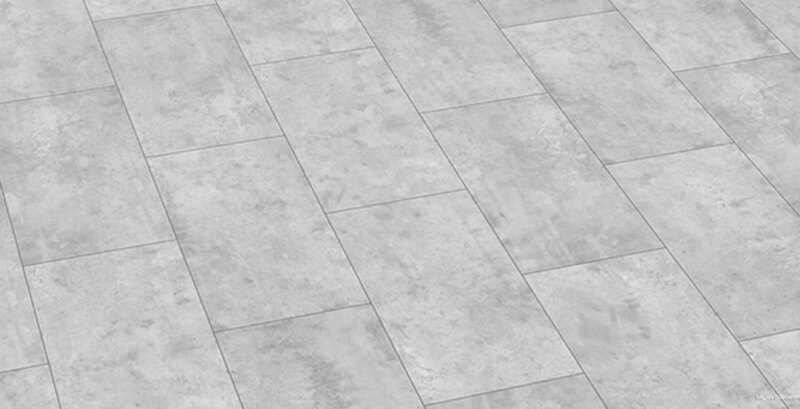 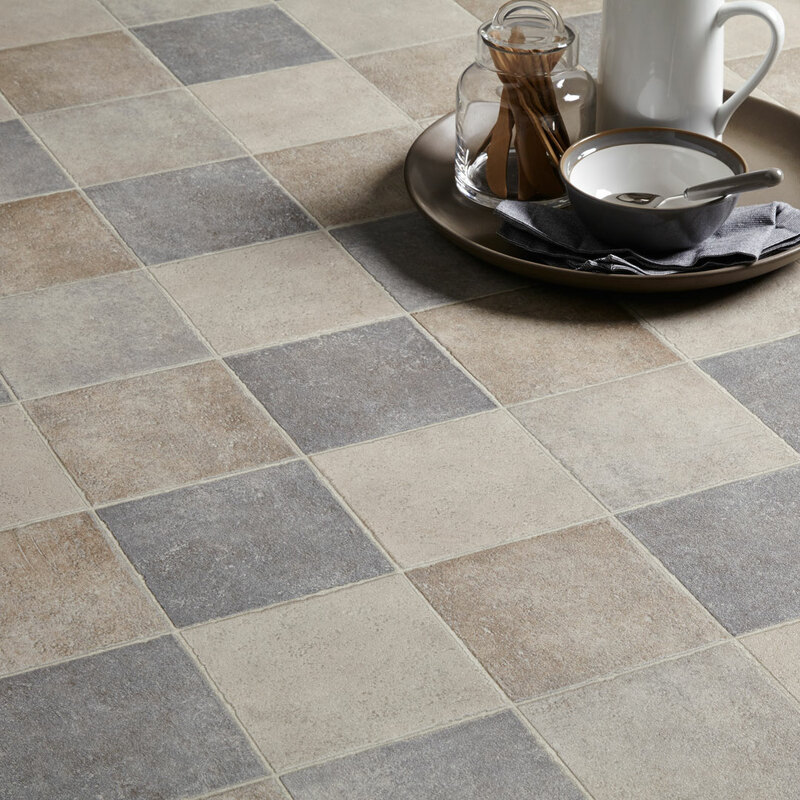 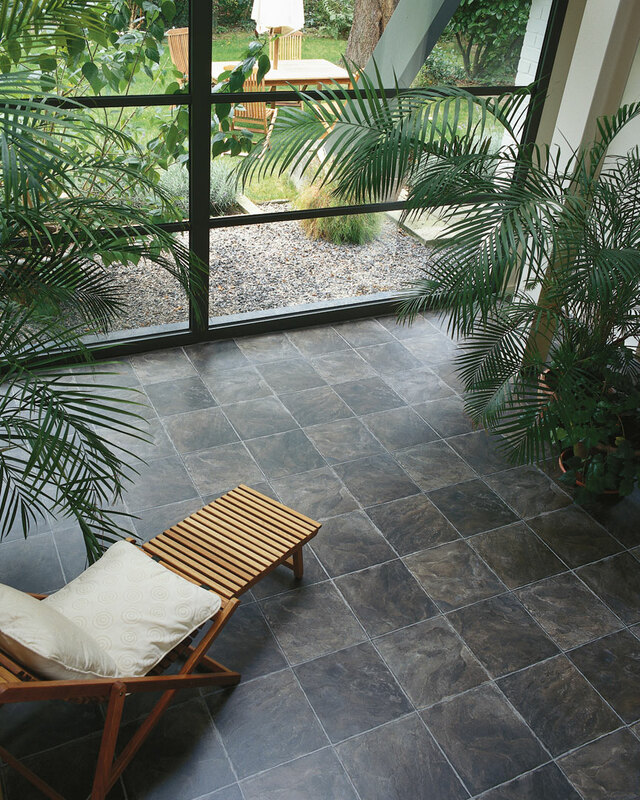 Vinyl flooring is hardwearing, easy to install, easy to clean and water resistant. 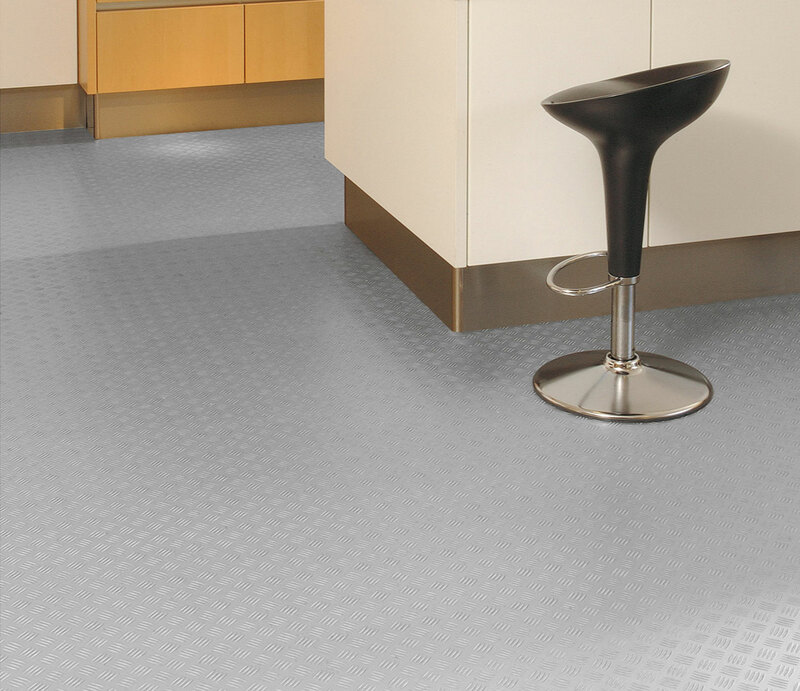 Most designs in our range have a slip resistant coating and some are embossed. 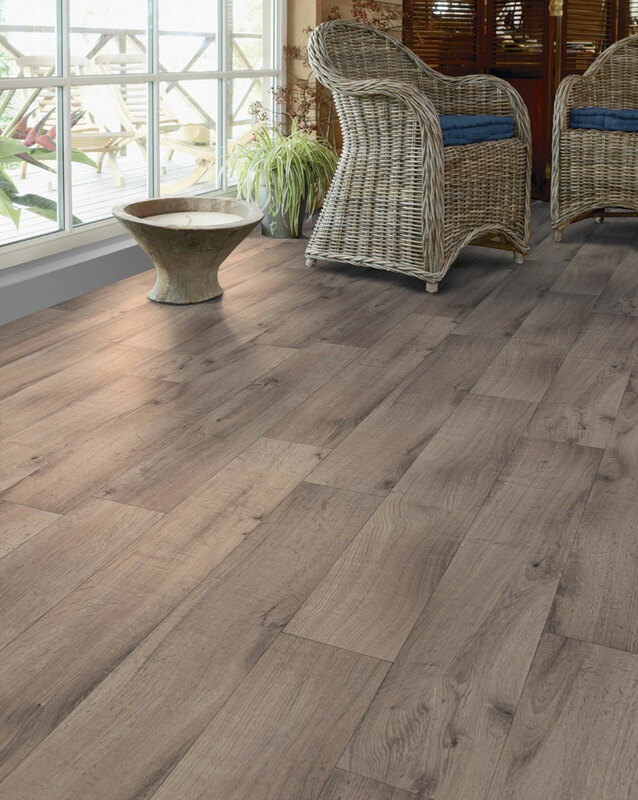 Perfect for kitchens, bathrooms and utility areas with the look and feel of real wood or stone but with the advantage of being soft, warm and quiet and much cheaper too. 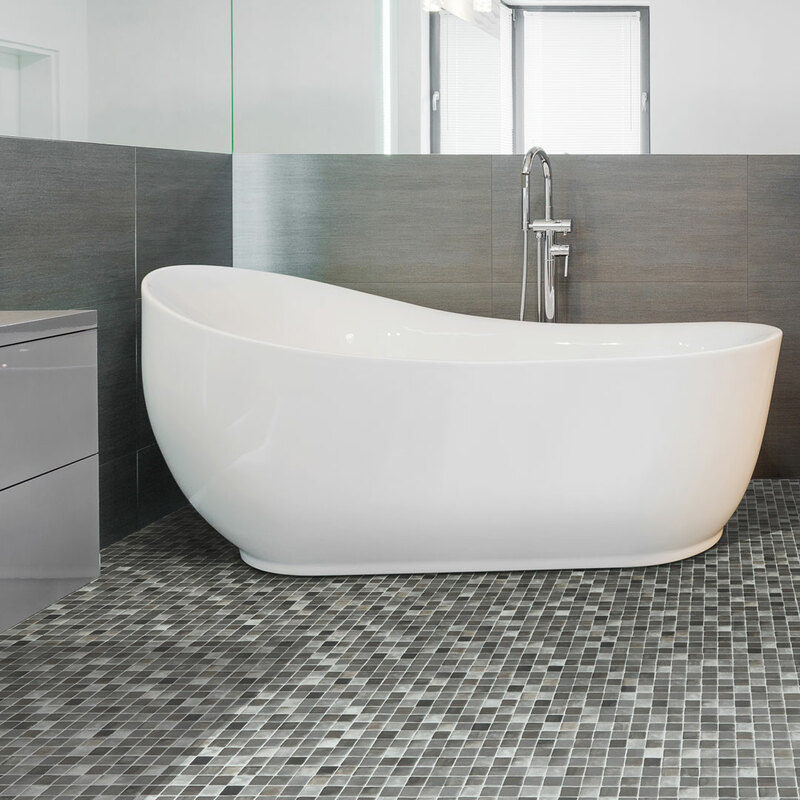 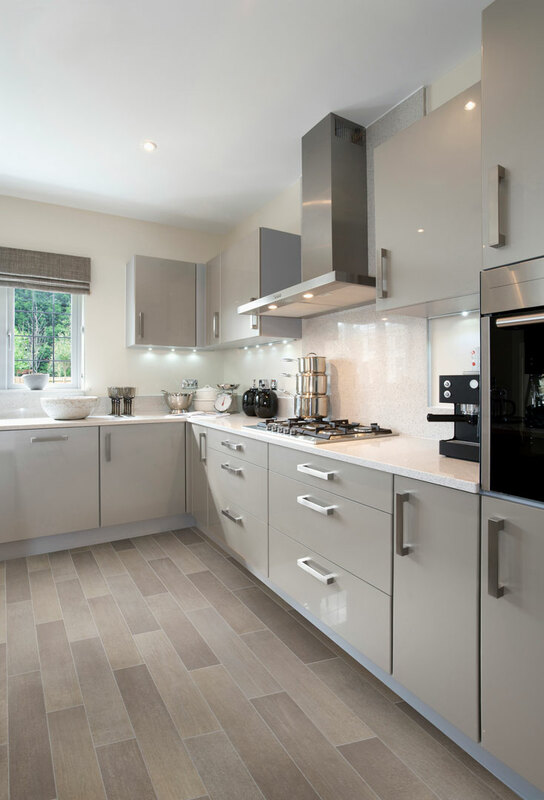 We have a wide range of styles available including woods, tiles, stones and mosaics. 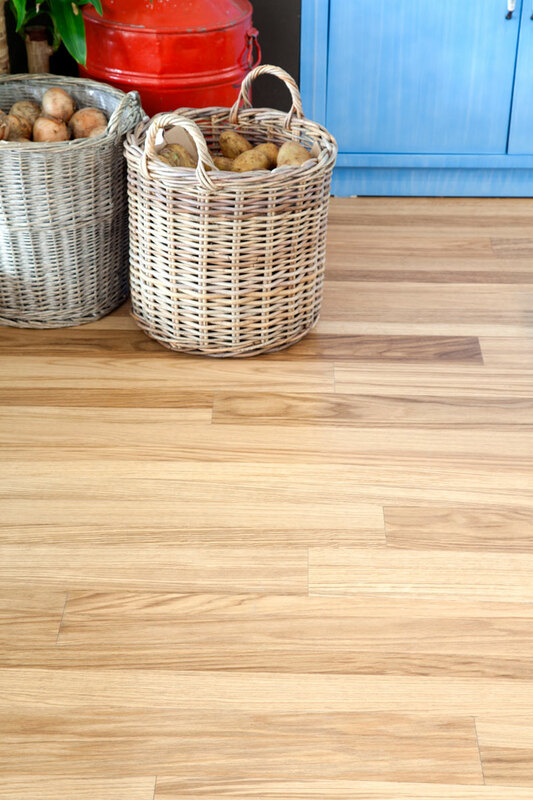 We can supply full rolls or pre-cut room sizes cut to order.